Established in 2010, Bahamas Web Solutions is headquartered in Freeport, Bahamas. 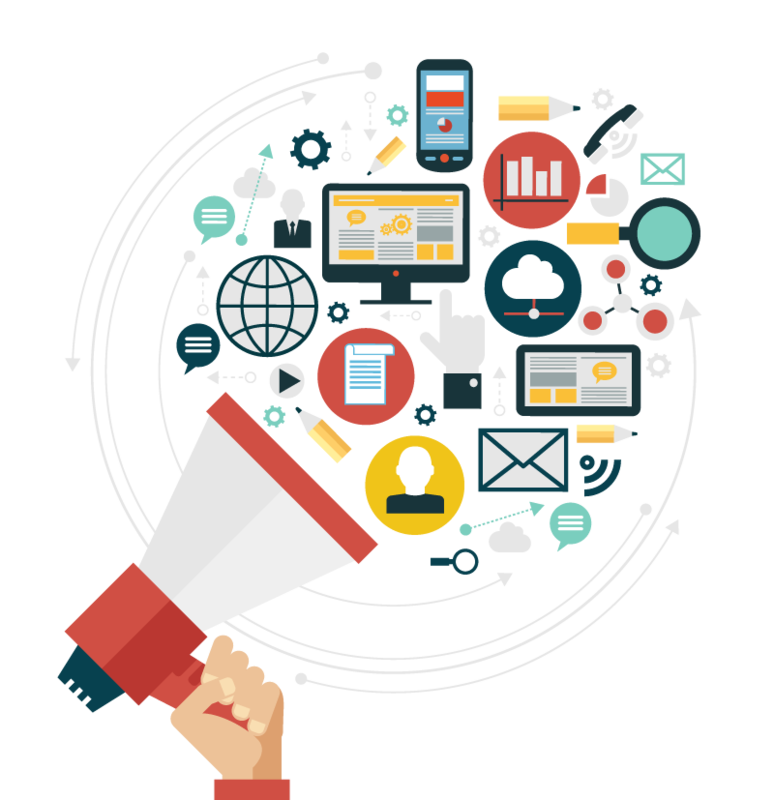 As a full-service digital marketing agency, we provide web design and development, internet marketing, SEO, social media, PPC, email marketing, content writing and web hosting services to businesses large and small that are looking to broadcast their messages more efficiently. Bahamas Web Solutions isn’t just websites, or graphics. We’re not just keywords and acronyms. We understand. We seek to learn what makes you tick, and what your customers see in you, and want from you. We visualize you, your vision and message, and we monitor, analyze and improve, constantly, consistently. Our mission is to provide our clients with the utmost satisfaction. By doing so, we treat every client’s website with care. 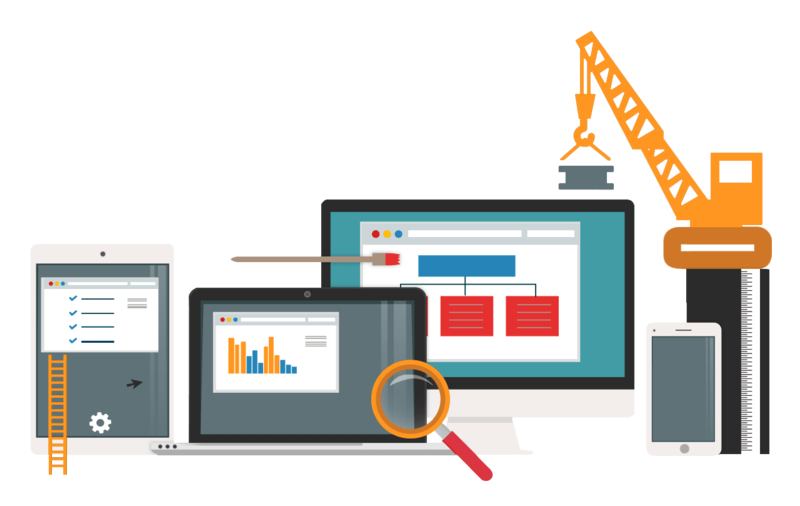 We strive for a modern website layout and high organic search engine rankings.